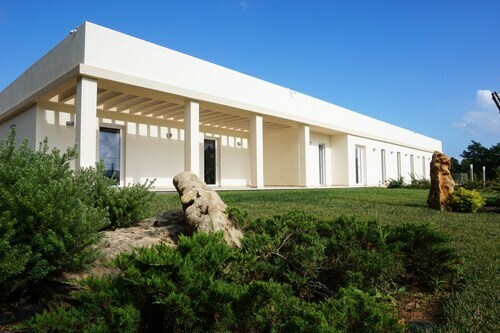 Situated in Alghero, this farm stay is within 3 mi (5 km) of Porto Conte Regional Natural Park, Golf Club Alghero, and Circuito del Corallo. Maria Pia Beach and Anghelu Ruju Necropolis are also within 6 mi (10 km). 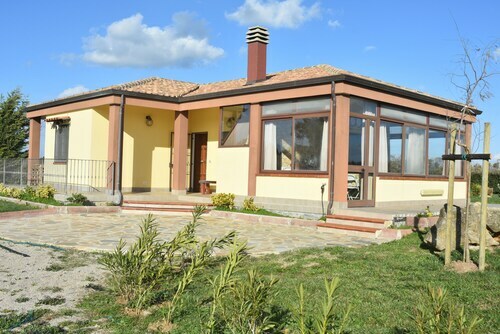 Situated near the airport, this bed & breakfast is 2.8 mi (4.5 km) from Circuito del Corallo and 2.9 mi (4.6 km) from Porto Conte Regional Natural Park. Maria Pia Beach and Anghelu Ruju Necropolis are also within 6 mi (10 km). 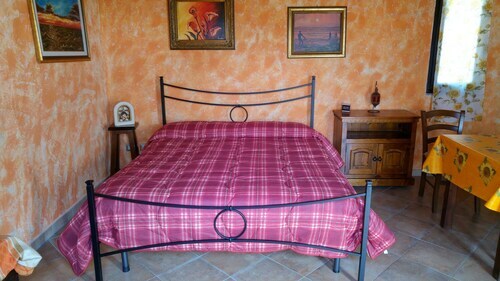 Situated by the ocean, this bed & breakfast is 0.6 mi (1 km) from Circuito del Corallo and 2.9 mi (4.6 km) from Anghelu Ruju Necropolis. Maria Pia Beach and Porto Conte Regional Natural Park are also within 6 mi (10 km). Situated by the ocean, this romantic property is 0.6 mi (1 km) from Porto Conte Regional Natural Park and 2.9 mi (4.7 km) from Maria Pia Beach. Golf Club Alghero is 0.9 mi (1.4 km) away. 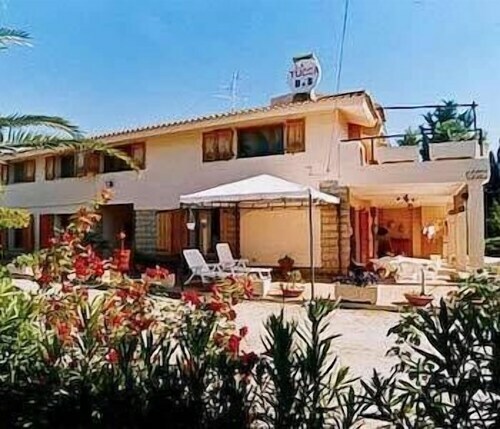 Situated near the beach, this property is 0.4 mi (0.6 km) from Circuito del Corallo and within 6 mi (10 km) of Maria Pia Beach and Golf Club Alghero. Sella and Mosca Estate and Anghelu Ruju Necropolis are also within 6 mi (10 km). 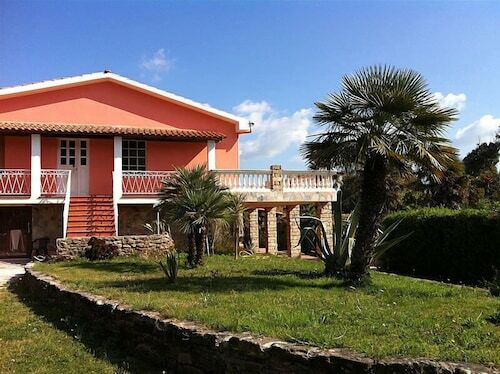 Situated in Alghero, this country house is within 3 mi (5 km) of Porto Conte Regional Natural Park, Golf Club Alghero, and Circuito del Corallo. Maria Pia Beach and Lake Baratz are also within 6 mi (10 km). Situated in the suburbs, this farm stay is 0.6 mi (1 km) from Porto Conte Regional Natural Park and 1.8 mi (2.8 km) from Golf Club Alghero. Maria Pia Beach and Circuito del Corallo are also within 6 mi (10 km). 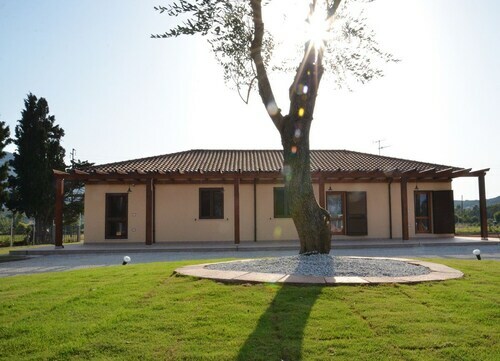 Situated in Alghero, this golf farm stay is 0.2 mi (0.4 km) from Porto Conte Regional Natural Park and 1.6 mi (2.6 km) from Golf Club Alghero. Maria Pia Beach and Le Ragnatele Adventure Park are also within 6 mi (10 km).